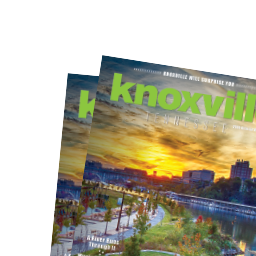 Downtown Knoxville will shimmer like a scene from a classic Christmas movie when Mayor Madeline Rogero leads the countdown to light the lights and kick off Regal Celebration of Lights at 6 p.m. Friday, Nov. 23, at the Krutch Park Extension stage at Gay Street. The Old City Buskers will perform at 5:30 p.m. in advance of the 6 p.m. lighting ceremony, emceed by WATE Channel 6. Mayor Rogero will welcome a special guest - a certain bearded man in a red suit. Sponsors of Regal Celebration of Lights include the City of Knoxville, Regal Cinemas, Pilot Flying J, WDVX, WATE Channel 6, 93.1 WNOX, Home Depot, Salvation Army, and Krispy Kreme. 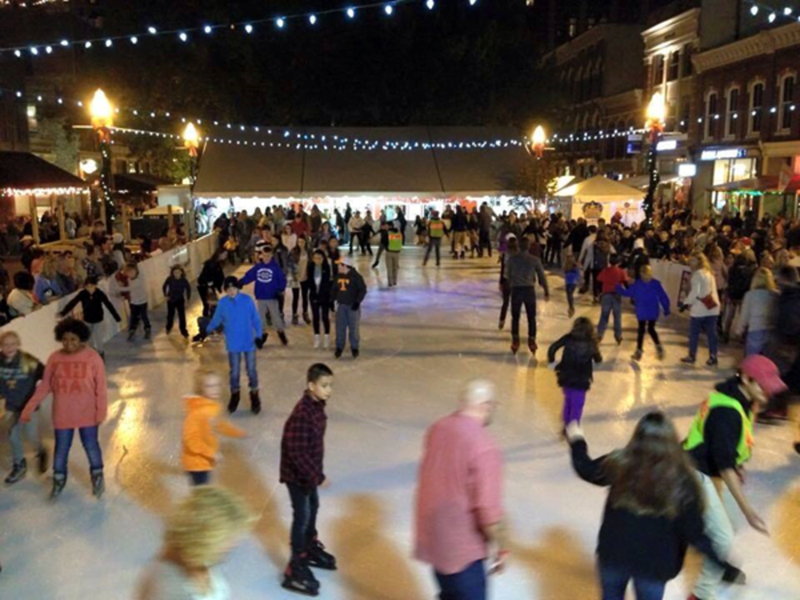 Holidays on Ice sponsors include the City of Knoxville, Home Federal Bank, Pilot Flying J, Regal Cinemas, WBIR Channel 10, B97.5, Holston Gases, and the Knoxville Ice Bears. WDVX’s Holiday Ho Ho Hoedown begins at 6:30 p.m. on the Market Square stage. Also beginning Friday is the 2018 The Elf on the Shelf® Adventure scavenger hunt. Visit any of the many downtown businesses participating to pick up a North Pole Pass, and collect store stamps when you spy the Scout Elves on their shelves. 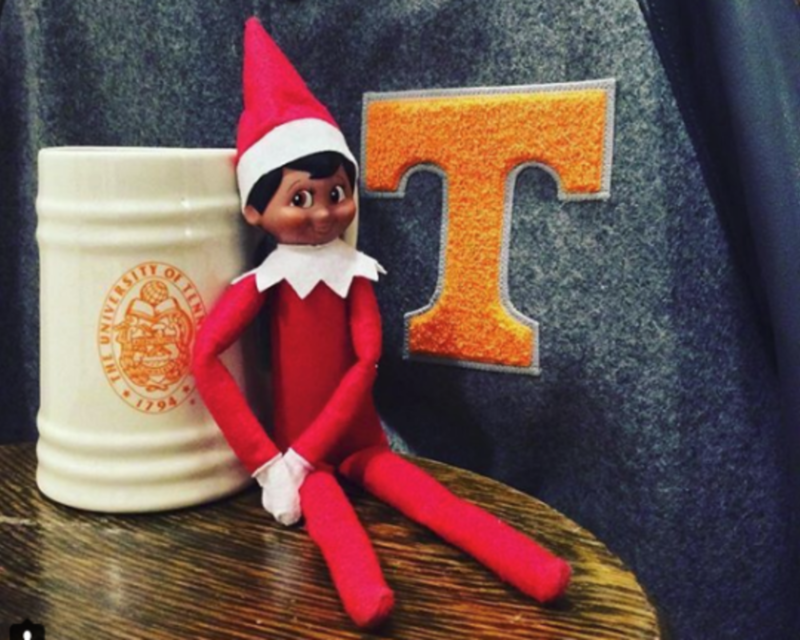 Share your elf sightings on social media by tagging your posts #elvesinknox. 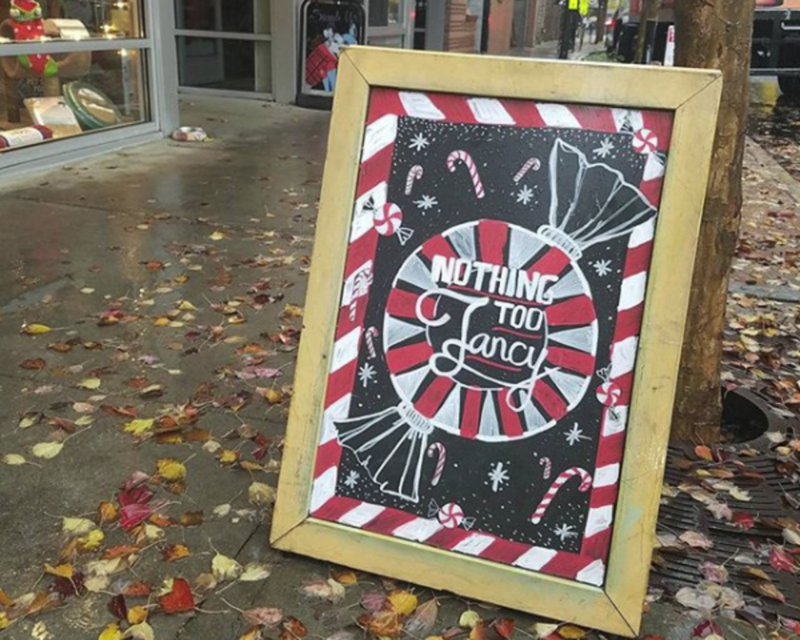 Merchants participating in Peppermint Trail and The Elf on the Shelf® scavenger hunt activities are listed at DowntownKnoxville.org/holiday.